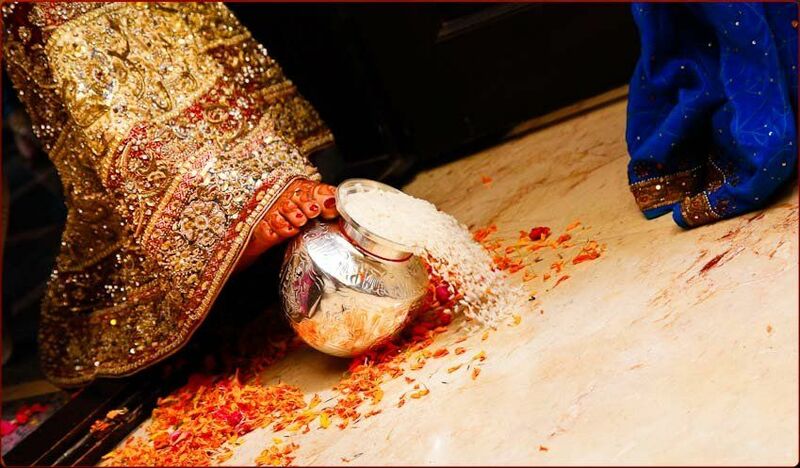 There’s more to the Indian wedding than meets the eye. 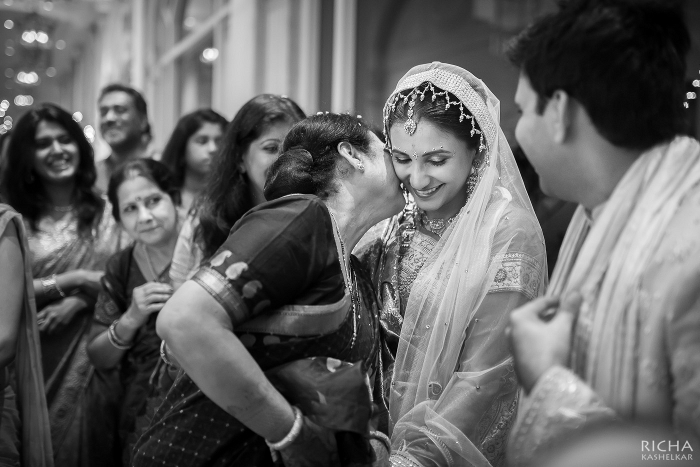 Each occasion leading up to the sacred union is a celebration in itself. 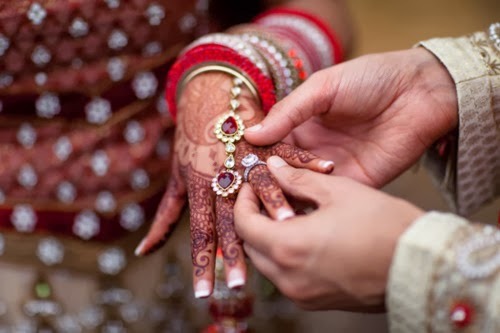 The sagai is the official asking of the bride’s hand by the bridegroom’s family, and involves the exchange of rings. Elaborate Lehenga Cholis, Sarees and Sherwanis are generally worn at the sagai. 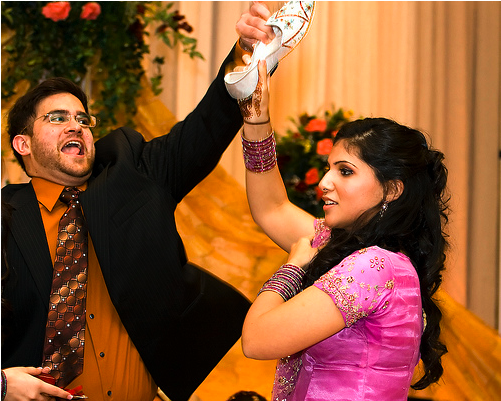 Another boisterous event is the sangeet ceremony. Replete with song and dance, the sangeet ceremony is an all-woman affair with flashy jewelry and sparkling silk and velvet finery. Then there’s the mehndi and haldi ceremony, besides others. 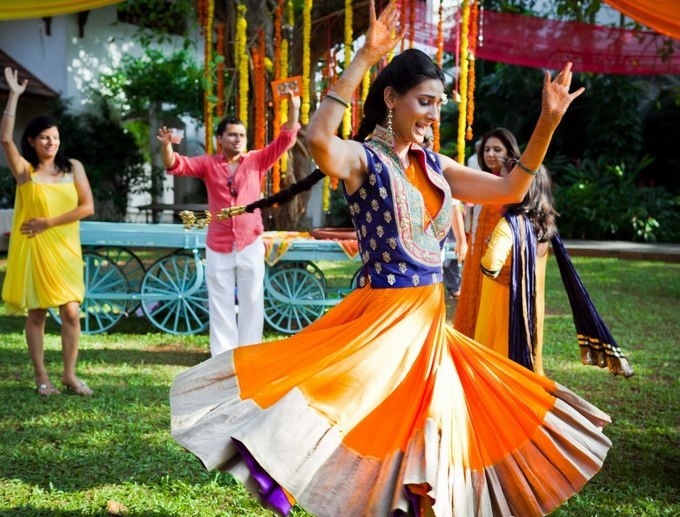 Explore the multitude of unique wedding celebrations here. 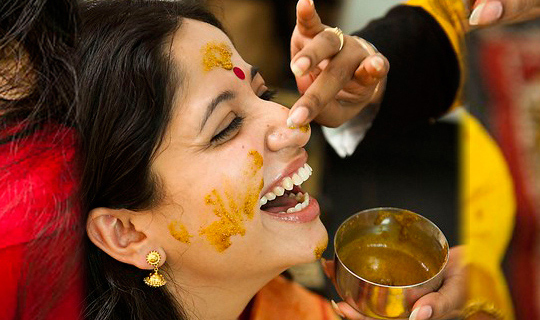 It is a Punjabi pre-wedding ritual before the wedding. Read more. When we think of the ‘joota chori rasam, we immediately imagine Madhuri Dixit’s flawles... Read more.